No matter whether you opt for the 2019 RAM 2500 or the 2019 Ford F-250 Super Duty, you will have two engine options to choose from. 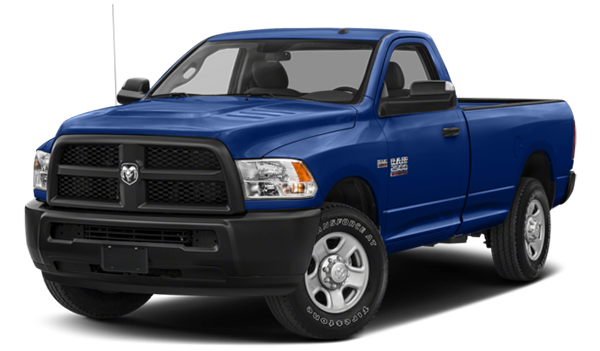 However, you can expect more hauling capability with RAM. The 2019 RAM 2500 provides a best in class diesel towing capacity of up to 19,780 lbs. 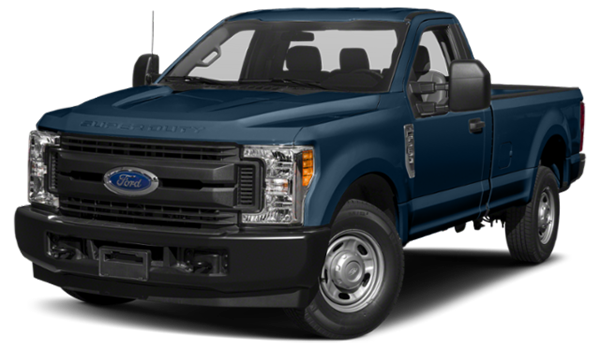 The F-250 falls quite a bit short and maxes out at 15,000 lbs. No task is too tough for the latest RAM 2500. The RamBox Cargo Management System allows for storage in the bed rails of the truck Unfortunately for drivers of the F-250, this feature is not an option. The class-exclusive available rear auto-leveling air suspension makes tackling rugged terrain a breeze. The standard five-link coil rear suspension is a class-exclusive as well, ensuring a smooth ride across various terrains. The RAM 2500 has a standard six-speaker sound system. With the F-250, your sound system will only have four speakers. With better performance prowess and features not found anywhere else, the RAM 2500 should be at the top of your list when shopping for a heavy-duty truck. Located just a short drive from Georgetown, we offer a range of new RAM 2500 options in our online inventory. Contact us to set up your test drive today! In the meantime, see how the RAM 2500 stacks up against the more compact RAM 1500. Find out which model best meets your needs and budget with Nyle Maxwell Chrysler Dodge Jeep Ram.